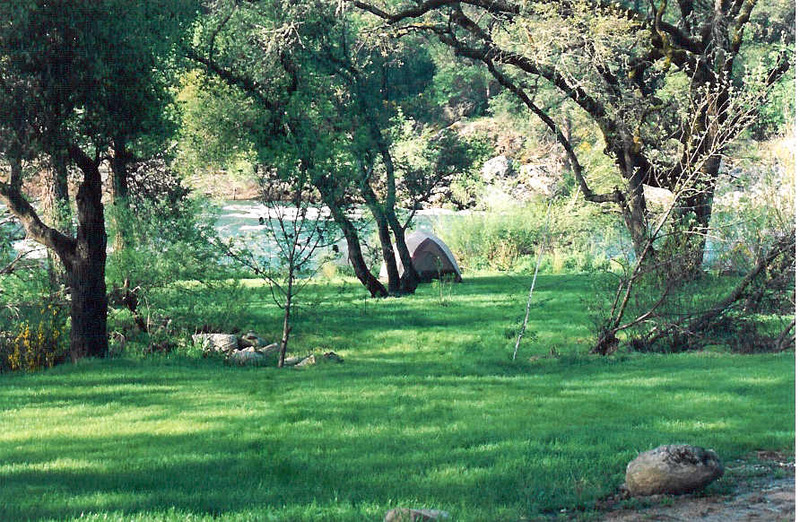 Piggyback your day of activities with an evening camping under the stars. 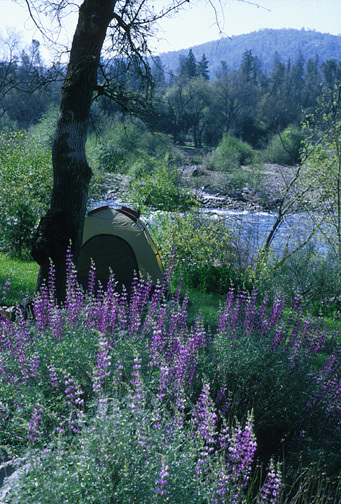 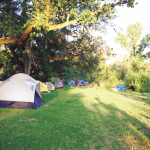 Grab your tent and camping equipment and enjoy one of our beautiful river side campsites. 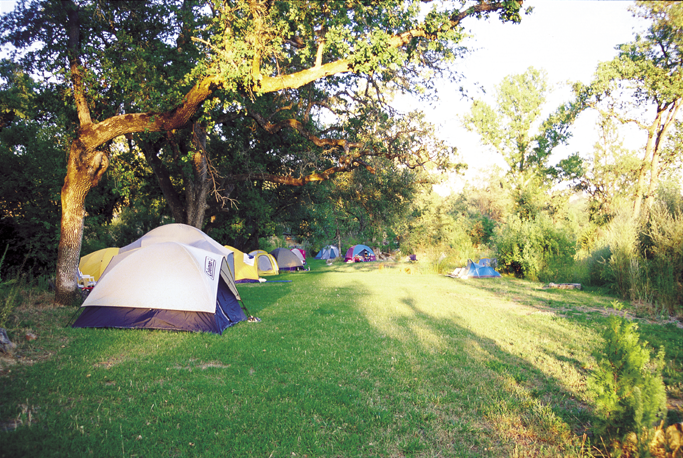 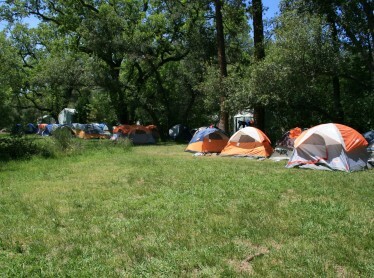 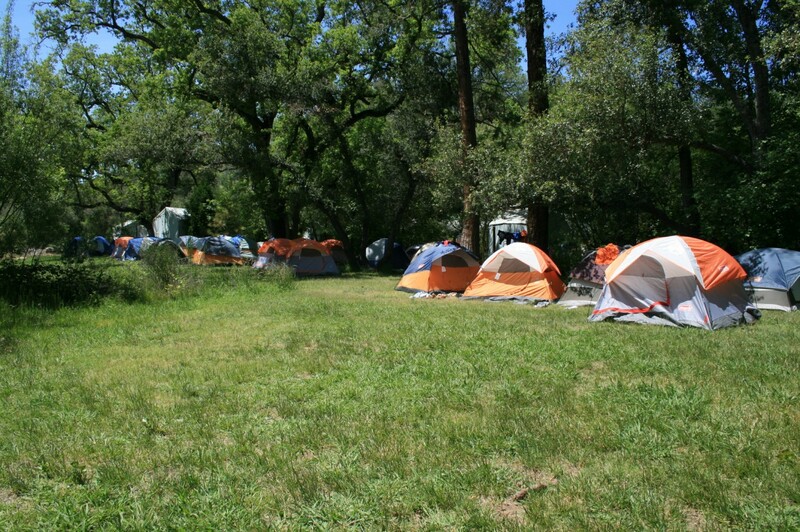 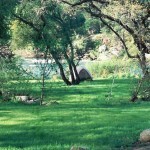 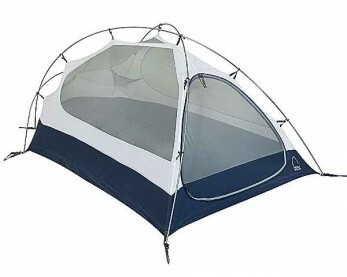 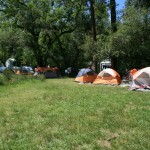 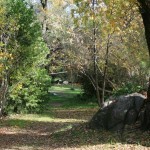 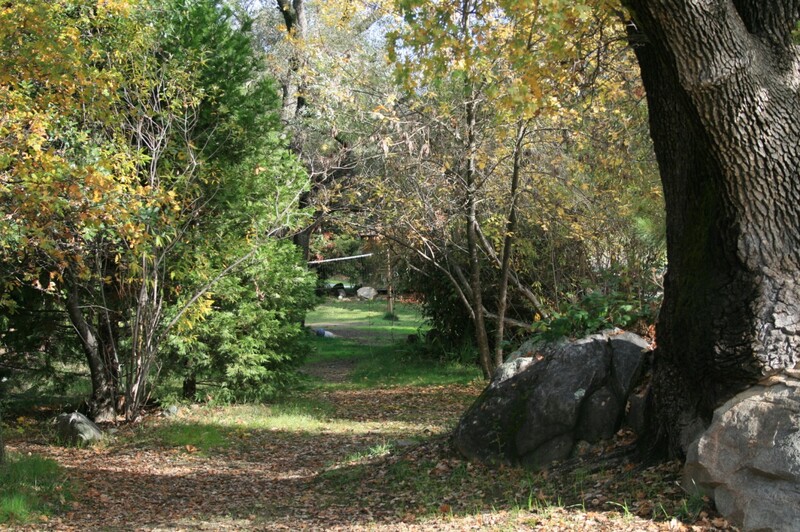 Campsites offer grassy tent pad with tree cover to make your evening one to remember. 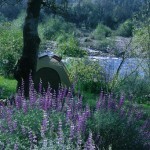 Looking for a little more luxury?